A.R. 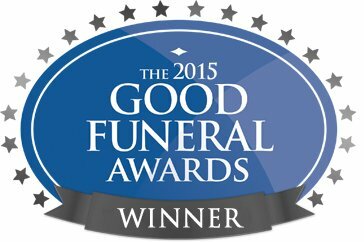 Adams Funeral Directors won the title of UK Funeral Director of the Year, 2015. The award’s ceremony set up by The Good Funeral Guide took place on 5th September at Winchester University. The Ceremony was set up to award and acknowledge the work and achievements of the funeral profession. 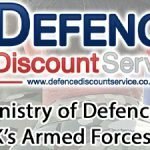 We were overwhelmed and delighted when we heard our name called out for the top award and were very humbled with the words of kindness shared by members from the local community and the fafmilies we have served. Would you have a direct cremation?